At Green & Associates, if you need a premarital agreement or prenuptial agreement, we can help you. Generally, parties should both be represented by attorneys for the review of the agreement. In drafting the agreement, parties must decide what assets, debts or liabilities they wish to delineate as being premarital, generally, the parties will list their separate assets and annex it to the agreement. Parties may agree to have no alimony paid upon divorce or set terms as to what if any alimony will be paid in the event of a divorce. Both parties must be advised of their rights in any prenuptial and what they are clearly giving up upon execution of the agreement. 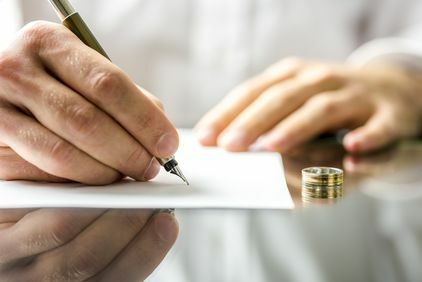 It is also advisable that the parties have a reasonable amount of time in advance of the marriage before the signing of any agreement to review and think about the terms of the agreement before its execution so there is clearly no coercion as regards its execution prior to the marriage.